The obsession in politics and diplomacy with decorum–largely a relic from the past–can easily distract people from the realities of the present. Case in point, the uproar over Jeffrey Goldberg’s latest article in the Atlantic, the headline of which, The Crisis in U.S.-Israel Relations Is Officially Here, would seem important enough to warrant more attention than it has gotten so far. via Ditching Israel, Embracing Iran | The Weekly Standard. Last week, the Obama White House finally clarified its Middle East policy. It’s détente with Iran and a cold war with Israel. With the polls going into action next week, I thought I would take a very unofficial poll of favorite wine types among my friends and wine posts in general. The outcome, ignoring a few people, myself in that smaller group, most kosher wine drinkers do not care for white wines! Why? 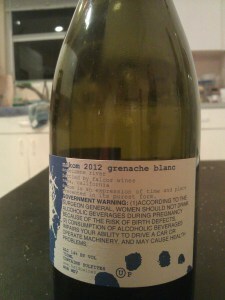 Simple enough, they want to be beaten over the head, AKA overripe wines are easier to appreciate. Yes yes, I know I just posted about this in my Dear John letter post, but really – give it a try! Ask your friends what they prefer and then ask them why??? This is another guest post by frequent contributor Brian Goldfarb, who brings us a review of Middle East-related news that you might have missed over the Jewish holiday period. “[he] has indicated that a favorable outcome of the vote would not change the country’s foreign policy toward the Palestinians, Reuters reported, citing Cameron’s official spokesperson. In about 90 minutes I leave the real world to enter the shadowy territory of H.O. Studley. 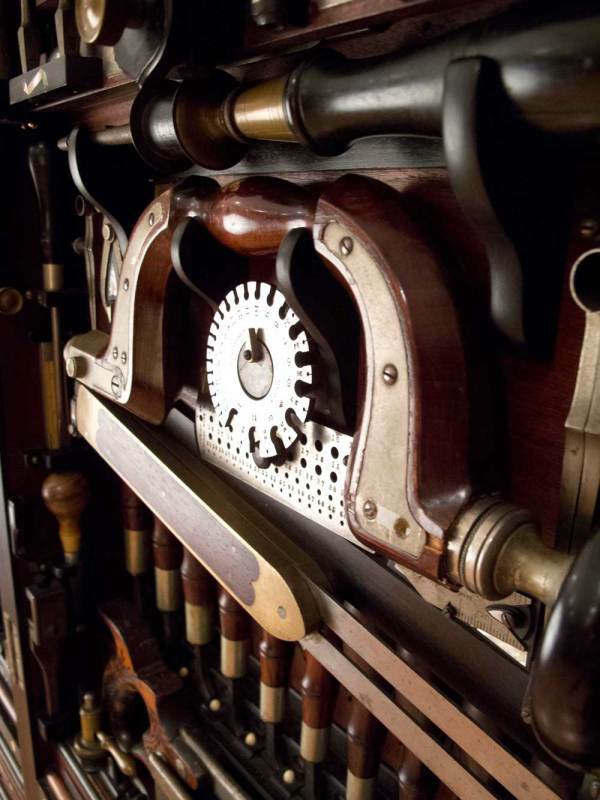 His tool cabinet and workbench are under the kind curation of a man who wishes to remain anonymous. And so we turn off all the location services on our smart devices. Don is almost finished with his manuscript. I have read his first draft, and Don has uncovered a lot of information on Studley himself and the interesting journey of the chest from Quincy, Mass., to the wall of a collector’s Batcave. The photos, by Narayan Nayar, are of museum quality. We have now entered into a new Jewish year, and we today find ourselves in the middle of the holiday of Sukkot. The year is over but we still have some more Torah to read. 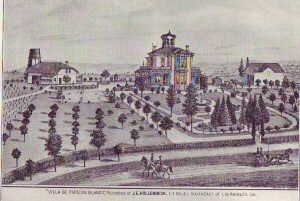 The Hollenbeck home, La Villa de Paredon Blanco, from ‘T’hompson and West’s history of Los Angeles County (1880).’ This is one of the first residences east of the river here in the paredon, the bluffs.